The Omarv Alba range is the smallest of the mounted flail mowers, designed for use behind compact tractors in the 25 – 55hp range. The mowers are heavy-duty, the hopper has slightly more capacity & a hi-tip hydraulic discharge options is available. There are 3 models width options, both fitted with cutting blades. 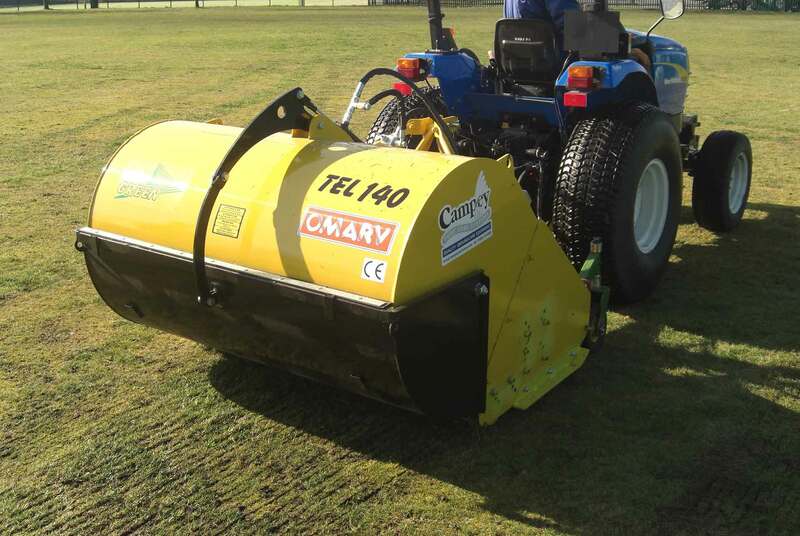 Suitable for golf courses, sports fields & general amenity use.